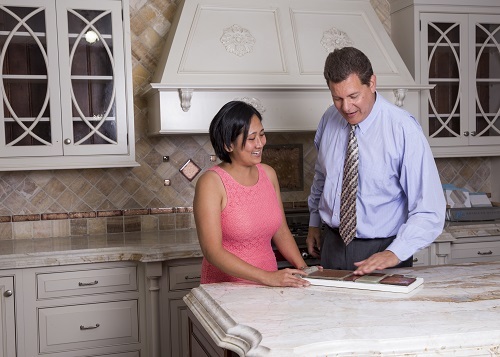 Colonial Marble and Granite is a family owned business providing design and fabrication of stone products for residential and commercial properties. Founded in 2008 our mission is to offer the greatest selection of materials at the lowest prices available with the highest quality installation. Colonial Marble and Granite is the fastest-growing provider of fabrication and installation of stone materials in the Northeastern United States. We take pride in our amazing price points, speedy fabrication and installation time. These offerings, combined with our first-class customer service, create an unmatched experience for all our customers and partners. We offer a wide range of stone-related products from around the world, including granite, marble, onyx, travertine, quartz and more. 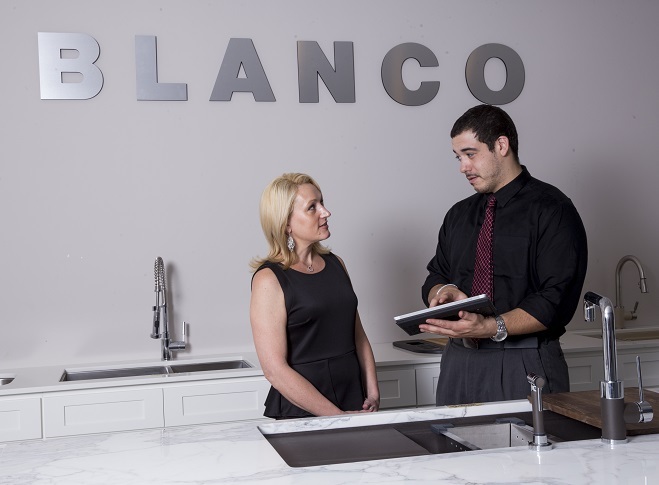 Whether you need a kitchen countertop, a bathroom vanity, a fireplace surrounding or anything else imaginable, you can count on us to provide it with our signature meticulous style and paramount quality.